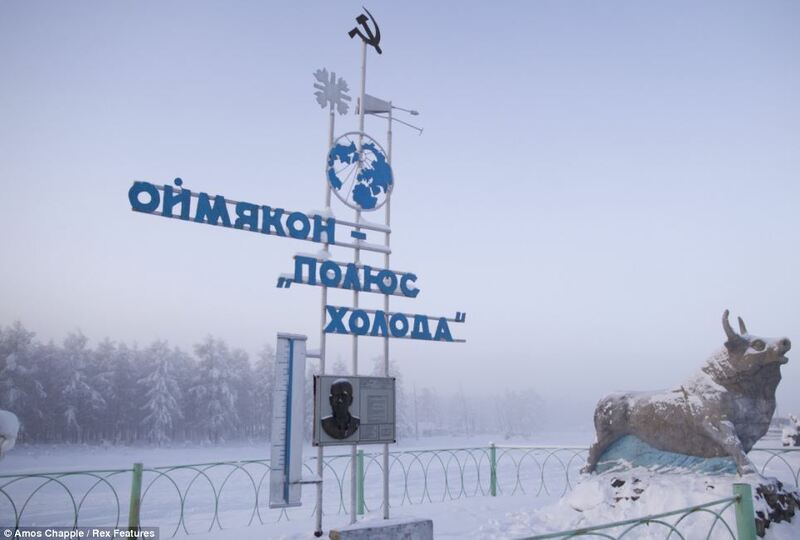 If you thought it was cold where you are at the moment then a visit to the Russian village of Oymyakon might just change your mind. 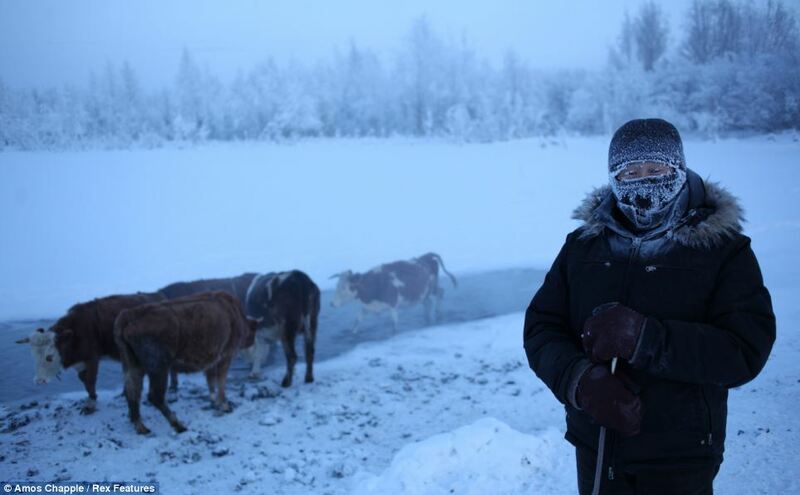 With the average temperature for January standing at -50C, it is no wonder the village is the coldest permanently inhabited settlement in the world. 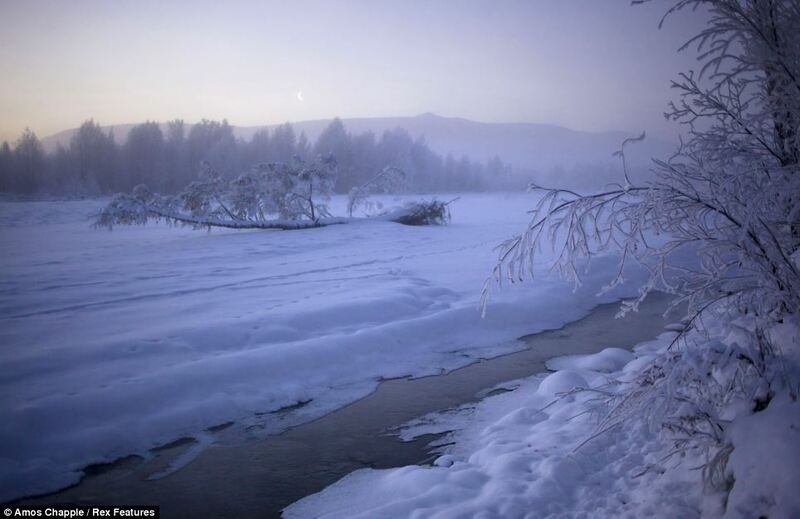 Known as the ‘Pole of Cold’, the coldest ever temperature recorded in Oymyakon was -71.2C. 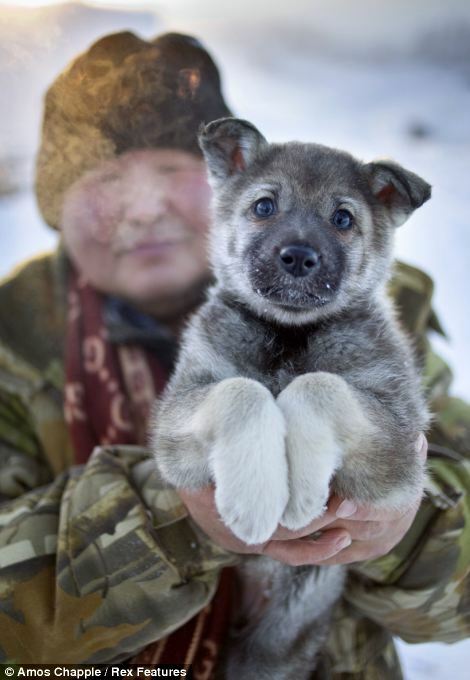 The village, which is home to around 500 people, was, in the 1920s and 1930s, a stopover for reindeer herders who would water their flocks from the thermal spring. 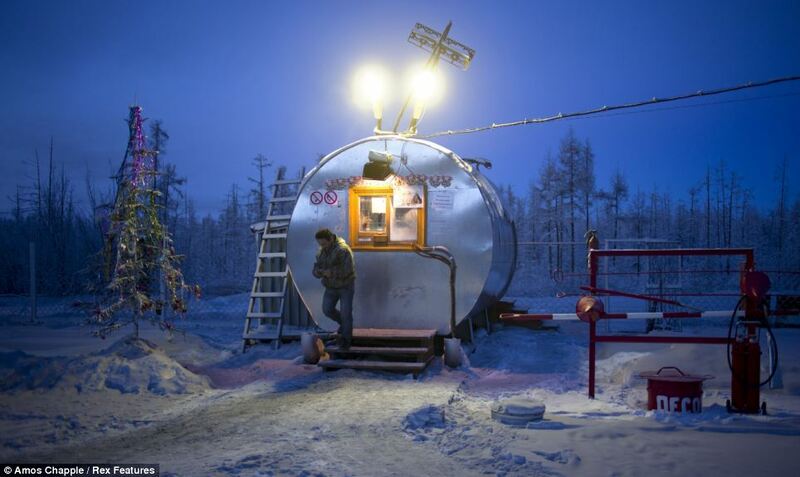 But the Soviet government, in its efforts to settle nomadic populations, believing them to be difficult to control and technologically and culturally backward, made the site a permanent settlement. 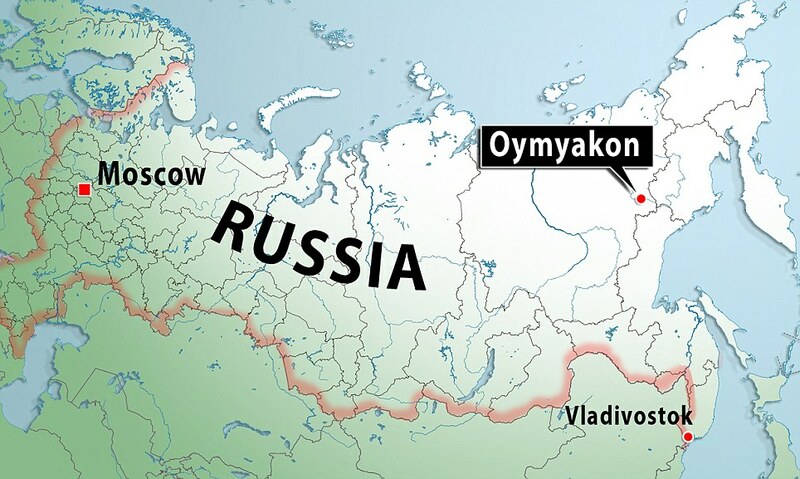 Ironically, Oymyakon actually means ‘non-freezing water’ due to a nearby hot spring. 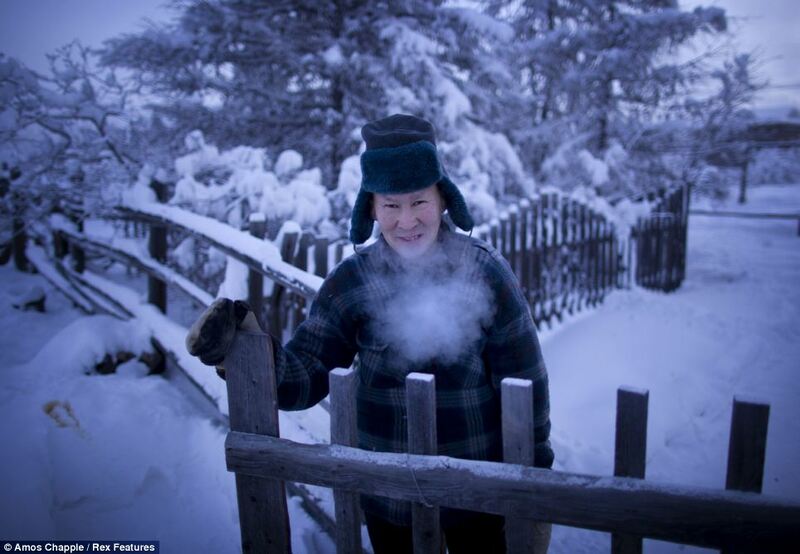 Most homes in Oymyakon still burn coal and wood for heat and enjoy few modern conveniences. 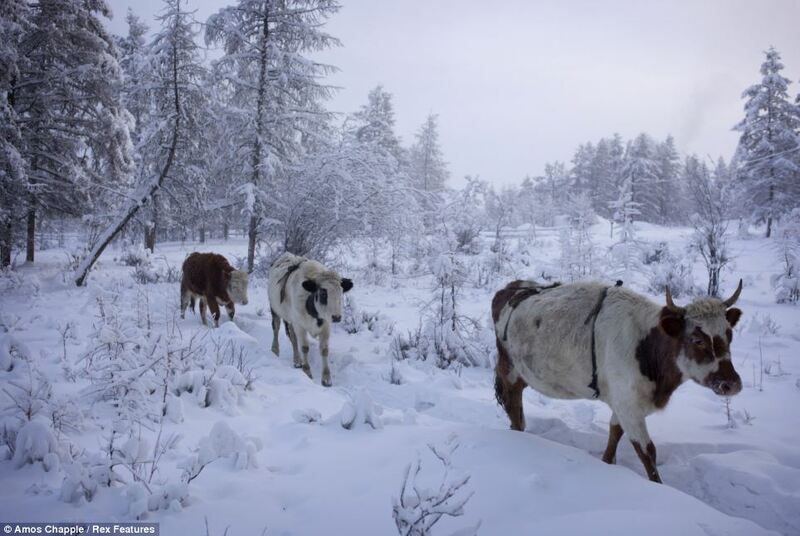 Nothing grows there so people eat reindeer meat and horsemeat. 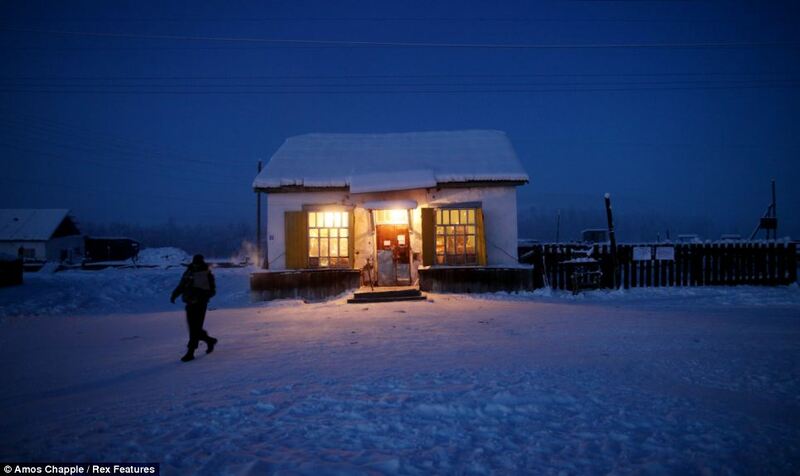 A single shop provides the town’s bare necessities and the locals work as reindeer-breeders, hunters and ice-fisherman. Doctors say the reason the locals don’t suffer from malnutrition is that their animals’ milk contains a lot of micronutrients. 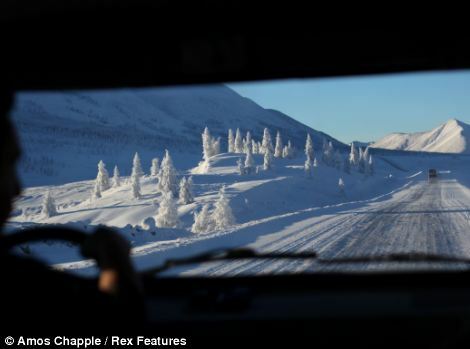 Unsurprisingly, locals are hardened to the weather and unlike in other countries – where a flurry of snow brings things grinding to a halt, Oymyakon’s solitary school only shuts if temperatures fall below -52C. 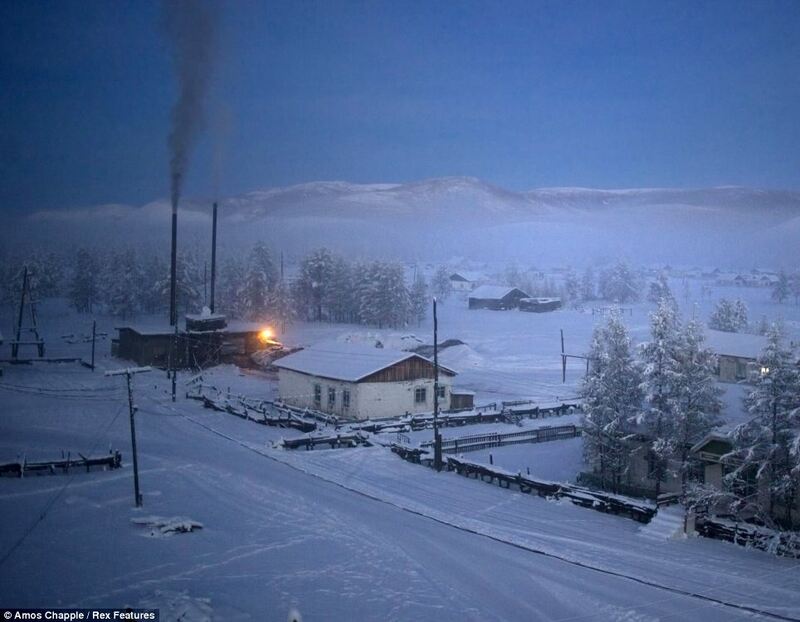 The village is located around 750 metres above sea level and the length of a day varies from 3 hours in December to 21 hours in the summer. And despite its terrible winters, in June, July and August temperatures over 30c are not uncommon. There are few modern conveniences in the village – with many buildings still having outdoor toilets – and most people still burn coal and wood for heat. 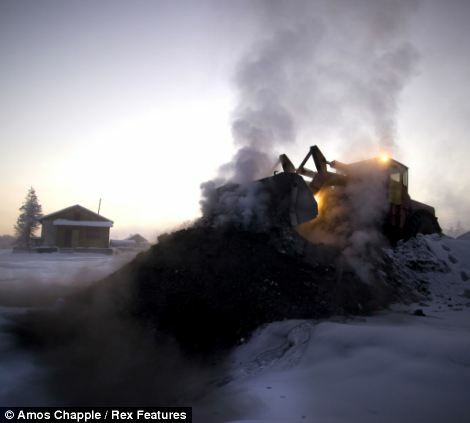 When coal deliveries are irregular the power station starts burning wood. 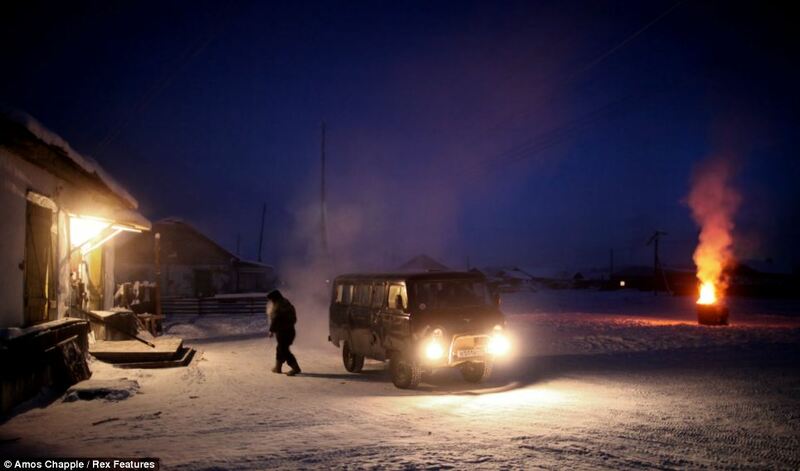 If the power ceases, the town shuts down in about five hours, and the pipes freeze and crack. 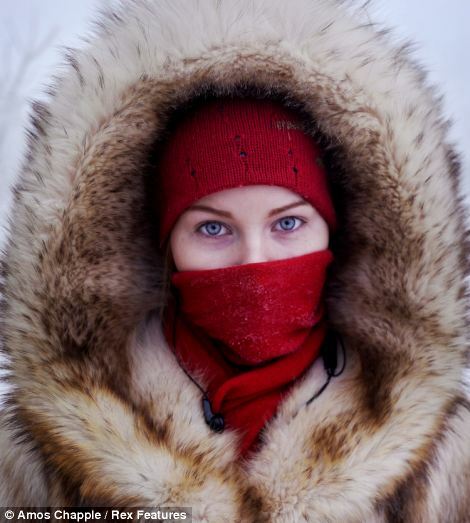 Think it’s cold where you are? 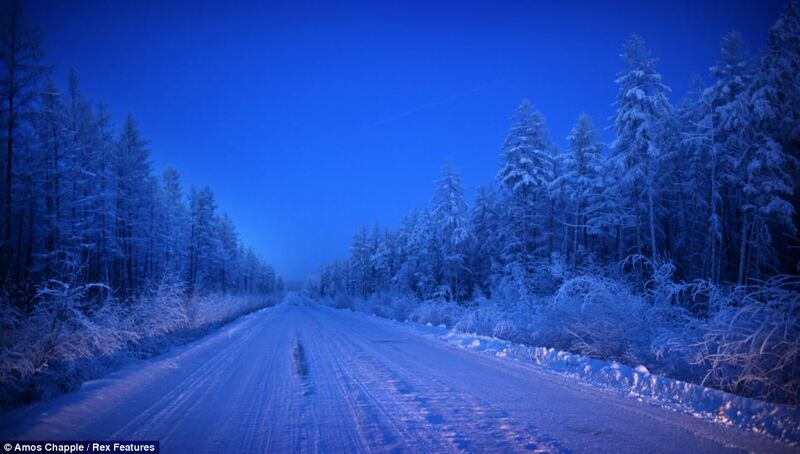 A visit to Oymyakon might just change your mind. 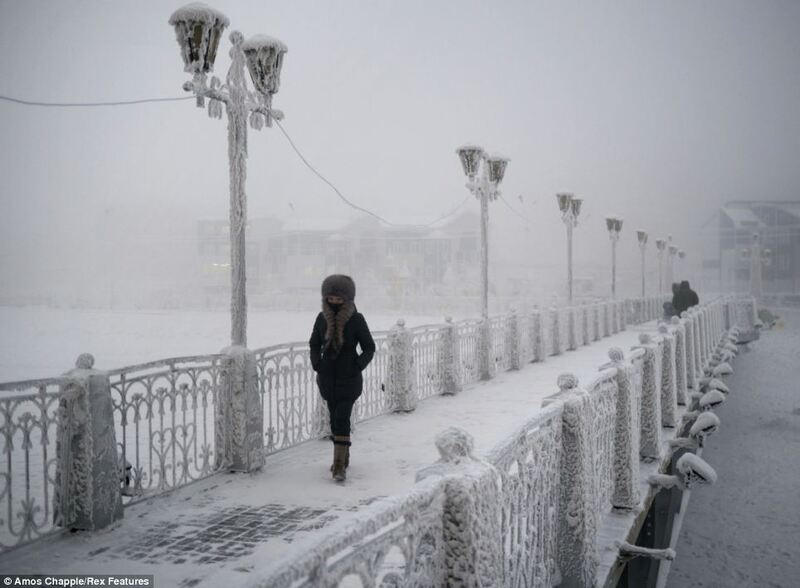 Oymyakon lies a two day drive from the city of Yakutsk, the regional capital, which has the coldest winter temperatures for any city in the world. It is served by two airports and is home to a university, schools, theatres and museums. 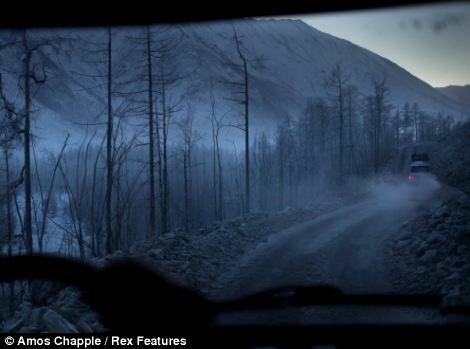 Daily problems that come with living in Oymyakon include pen ink freezing, glasses freezing to people’s faces and batteries losing power. Locals are said to leave their cars running all day for fear of not being able to restart them. 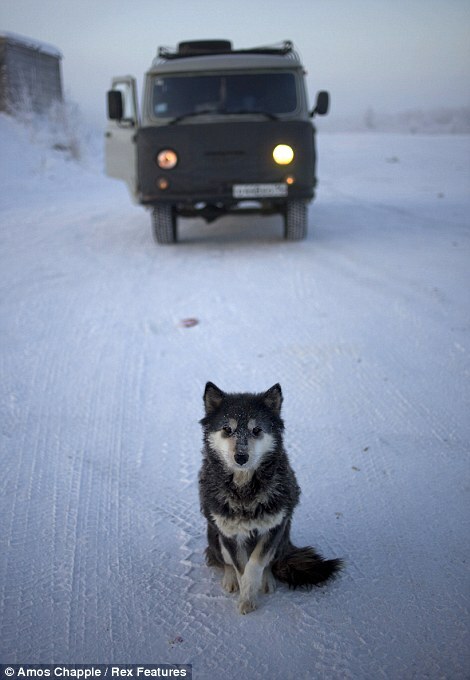 Even if there was coverage for mobile phone reception the phones themselves would not work in such cold conditions. 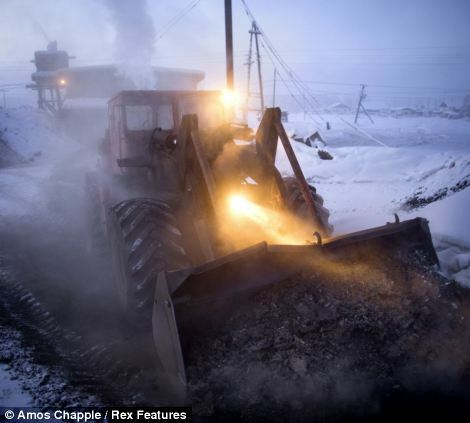 Another problem caused by the frozen temperatures is burying dead bodies, which can take anything up to three days. The earth must first have thawed sufficiently in order to dig it, so a bonfire is lit for a couple of hours. Hot coals are then pushed to the side and a hole couple of inches deep is dug. The process is repeated for several days until the hole is deep enough to bury the coffin. 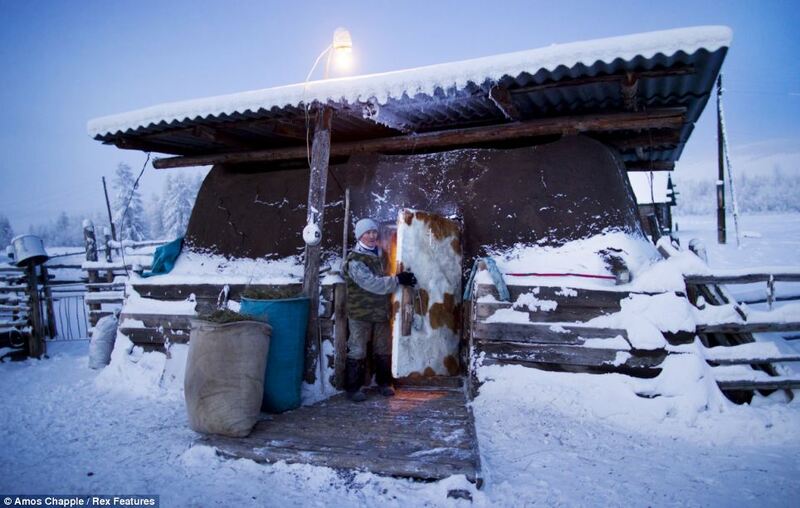 Travel companies offer tourists the opportunity to visit the village and sample life in the freezing conditions. 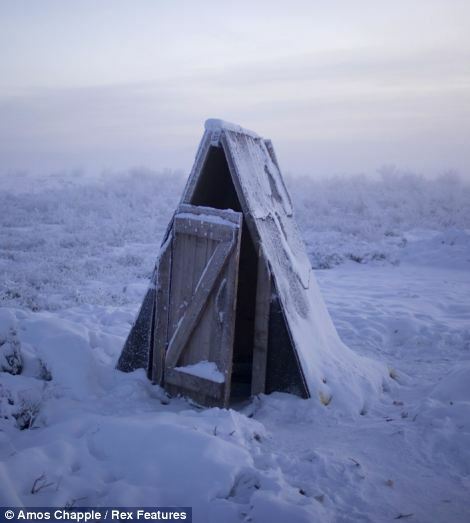 A toilet on the tundra at a petrol stop on the road to Oymyakon (left) and a young student poses for a portrait at a bus station in Yakutsk.